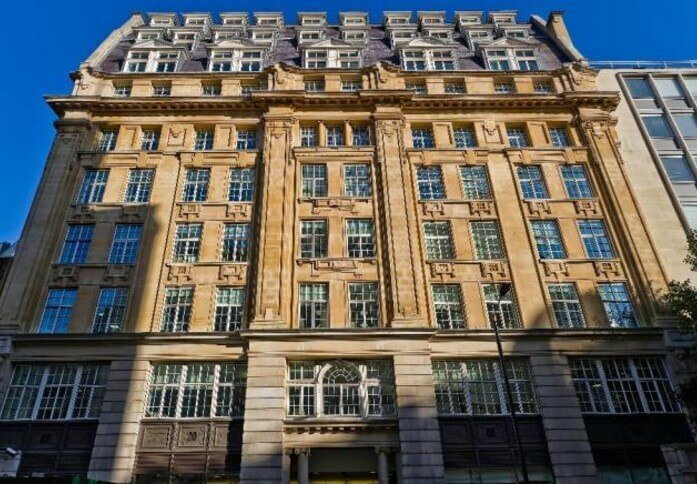 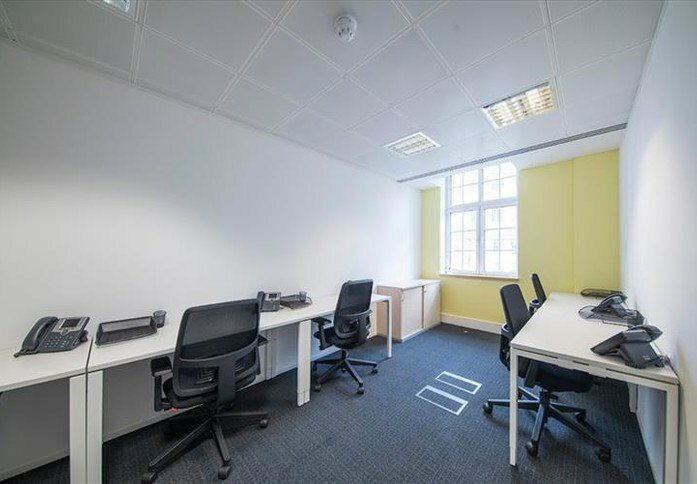 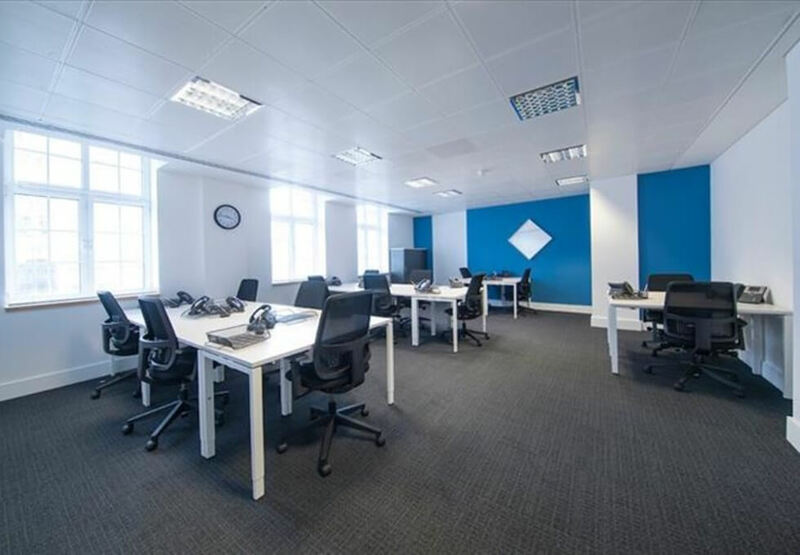 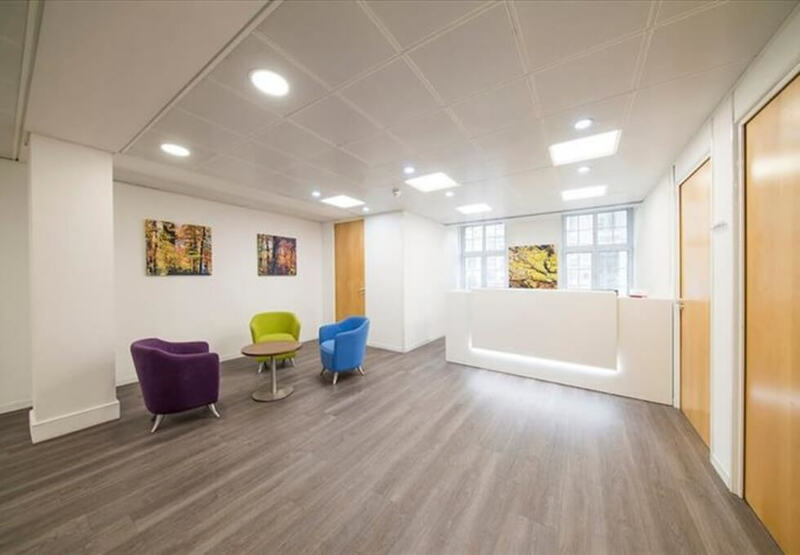 Situated in the prestigious Westminster area, this business centre offers offices to let in Central London. 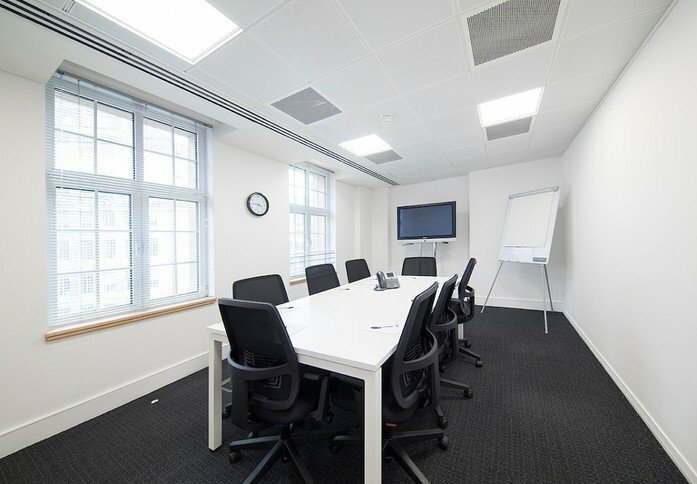 With a range of sizes available, the rental can be secured with a variety of furnishings and services. 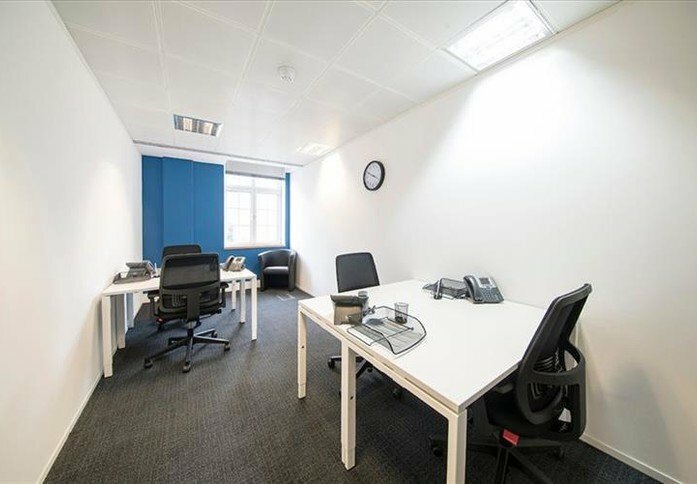 The SW1 space is available on a flexible agreement that can be offered on an all-inclusive basis. 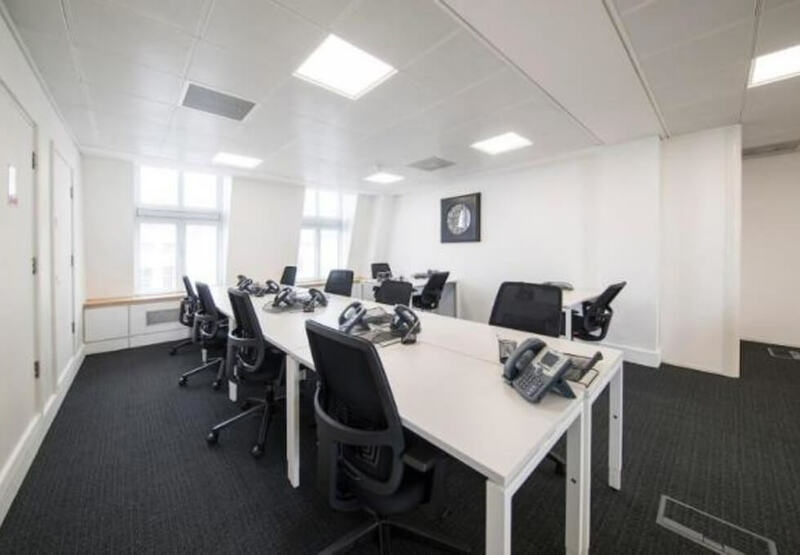 The layout consists of a customisable desk plan, with breakout areas and catering facilities. The attached meeting rooms are available for hire, whilst staff will enjoy access to the gym and on-site car parking. 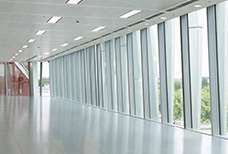 Also of benefit to employees are the shower and kitchen utilities, as well as on-site car parking. 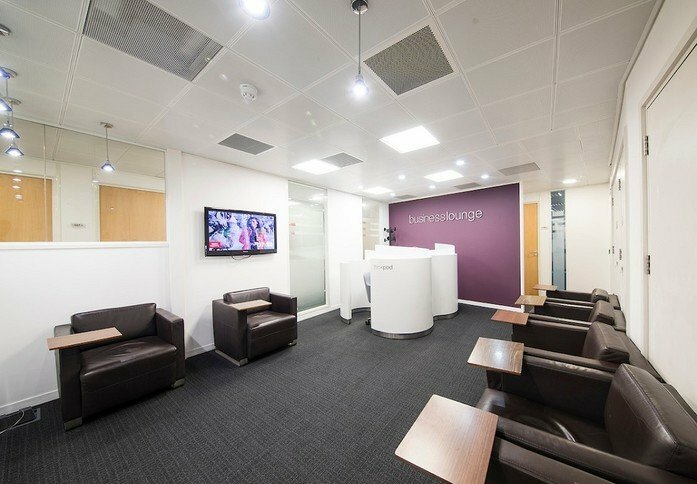 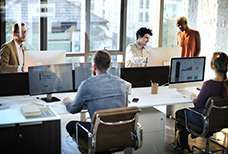 Additional features include high speed internet access, a staffed reception area and CAT 5/6 cabling. Should your business require them, IT services, secretarial services and video-conferencing capabilities are provided. 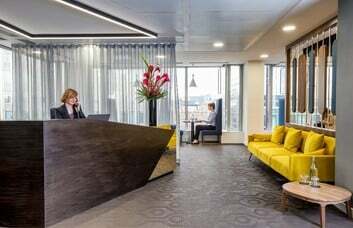 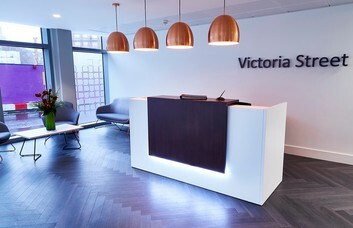 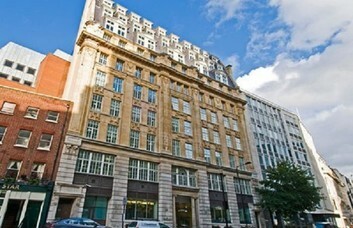 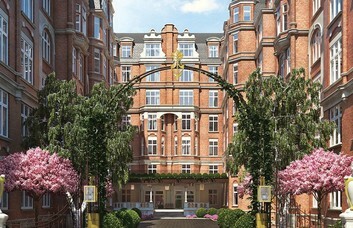 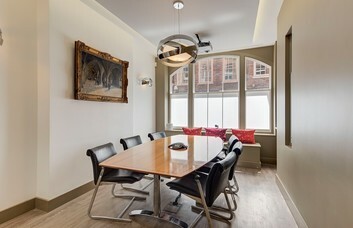 These London offices are in close proximity to a range of amenities in a highly respected area. 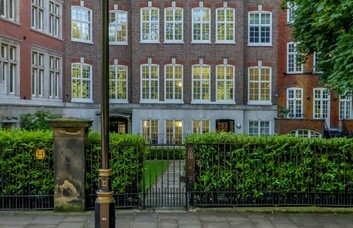 Underground transport can be found in the form of Circle and District line travel at St. James' Park. 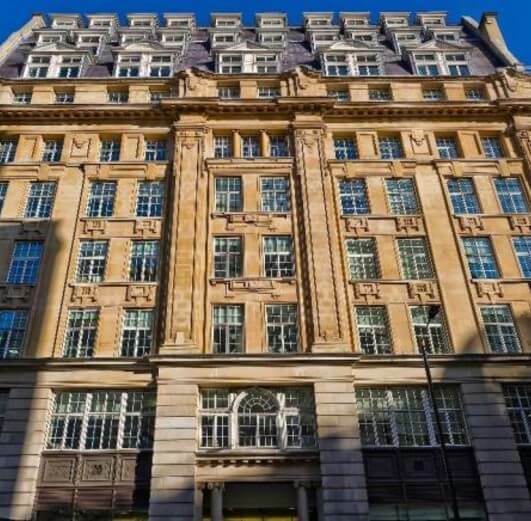 A short walk away from St James’s Park and Buckingham Palace, Big Ben and the London Eye, this commercial property in SW1 is sure to impress.